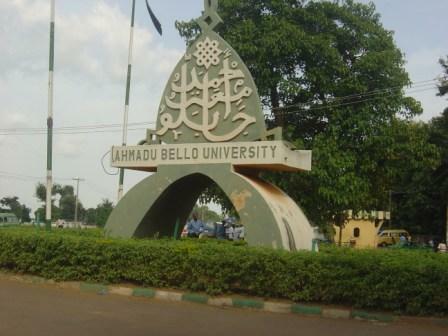 From the information reaching us, after the review of the Ahmadu Bello University (ABU) Zaria 2012/2013 academic session academic calendar by the Senate of the university at their 459th emergency meeting, the resumption date for the continuation of the 2012/2013 academic session academic activities was announced. ABU 2012/2013 academic session that was affected by the recently suspended five-month strike by the academic staff of the university has been reviewed, and the 29th of December, 2013 has been fixed as the resumption date. Next Post: Top 10 Worst Quotes of 2013 by Nigerian Public Figures: Must Read!